The teams line-up before the original fixture back in late January. This Tuesday, we welcome Eastbourne Borough to the Green Elephants Stadium for our Sussex Senior Cup Quarter-Final fixture – 7:30pm kick off. This is a rearranged fixture, after the original tie on Tuesday 22nd January was abandoned due to a floodlight failure. 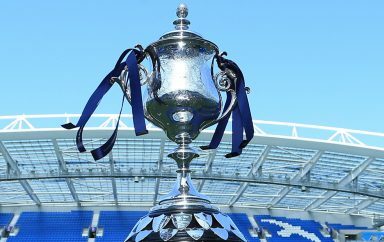 The winner of the tie will go on to face Haywards Heath Town in the Semi-Finals. 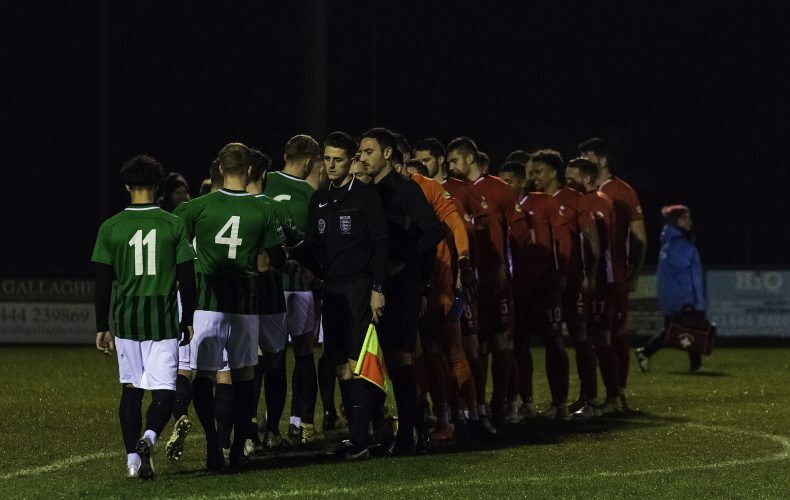 Simon Wormull will be hoping his side can take the positives from Saturday’s defeat at Enfield Town, which saw the Hillians more than match their opposition – especially in the first half. 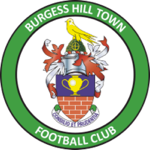 Our visitors for the evening are in a similar run of form to the Hillians, having picked up just two victories since the turn of the year, and are currently sitting in 15th place in the National League South. Get yourself down to the Green Elephants Stadium, Hillians, for what is bound to be an exciting evening of Sussex Non-League football.